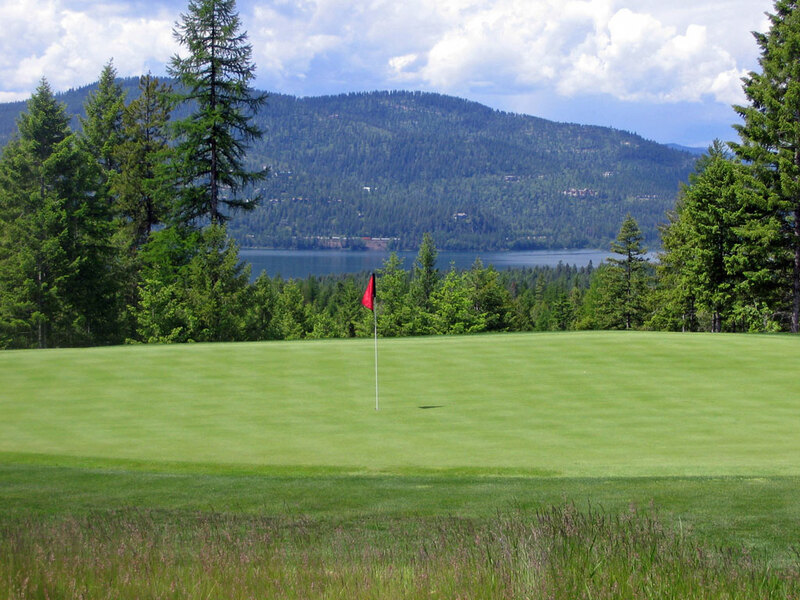 Course Website: Official Website - Visit Iron Horse Golf Club's official website by clicking on the link provided. 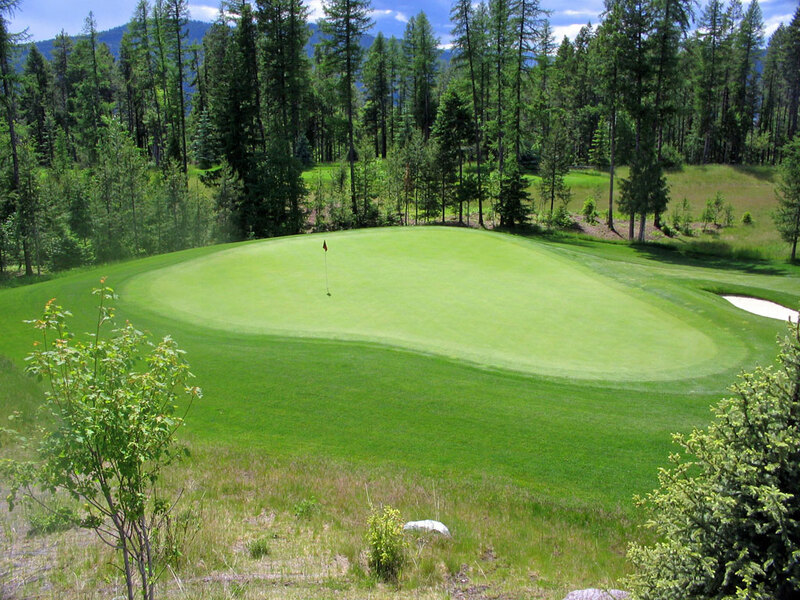 Accolades: Ranked 7th in Montana on Golf Course Gurus' Best in State list. 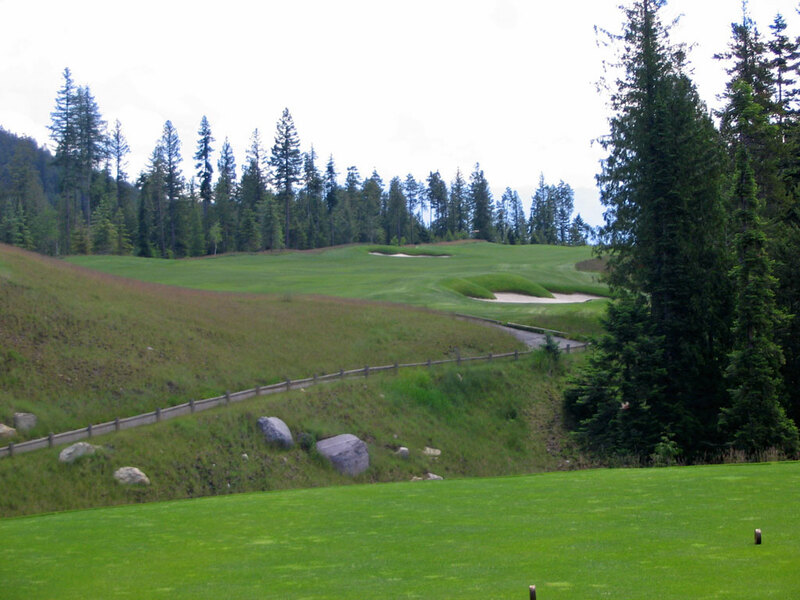 What to Expect: Montana is known for its Big Sky setting and stunning scenery, and none more impressive than the Whitefish area in Northern Montana located just outside of Glacier National Park. 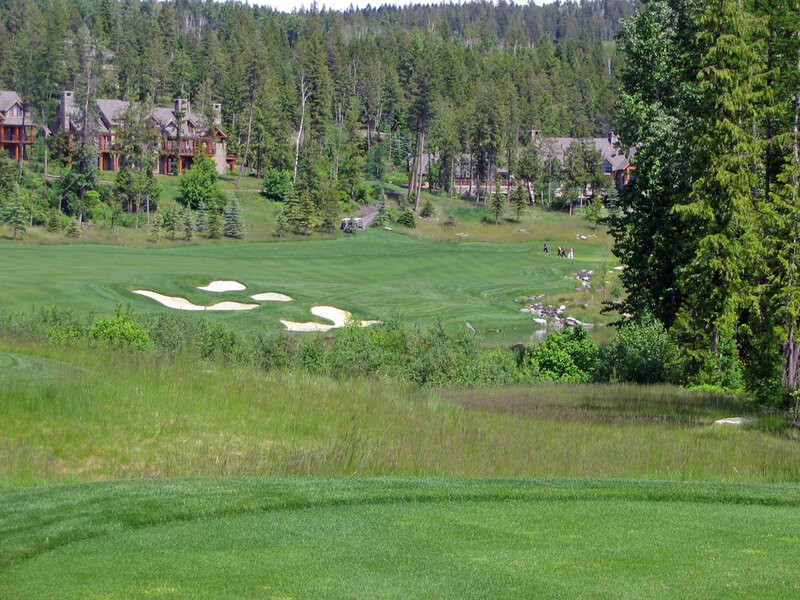 The area’s most impressive course was designed by golf’s most universally appealing designer; Tom Fazio. 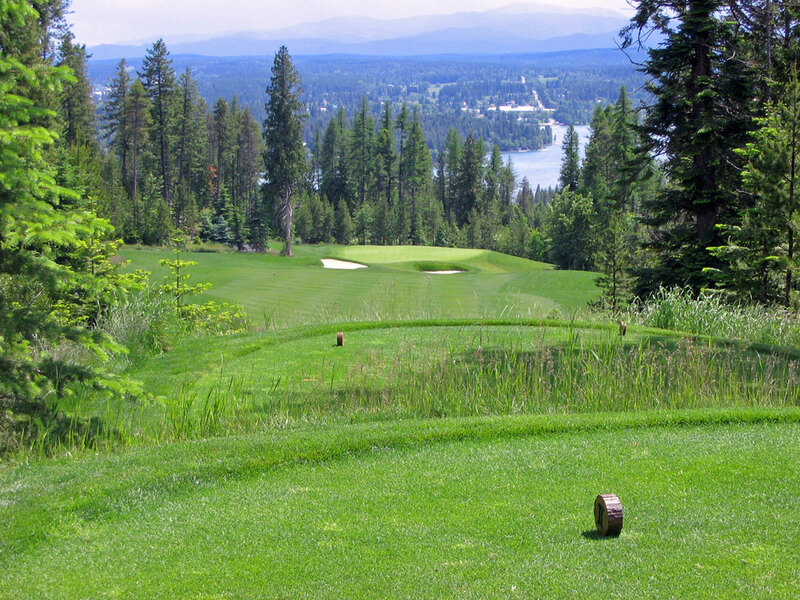 The mountain setting is framed by Fir and Tamarack trees, features fescue in the waste areas, and boasts views of Whitefish Lake from a handful of holes. Elevation changes exist throughout the course with the largest being the impressive 100 foot downhill drop from the 7th tee down to the green fronted by a pair of bunkers. 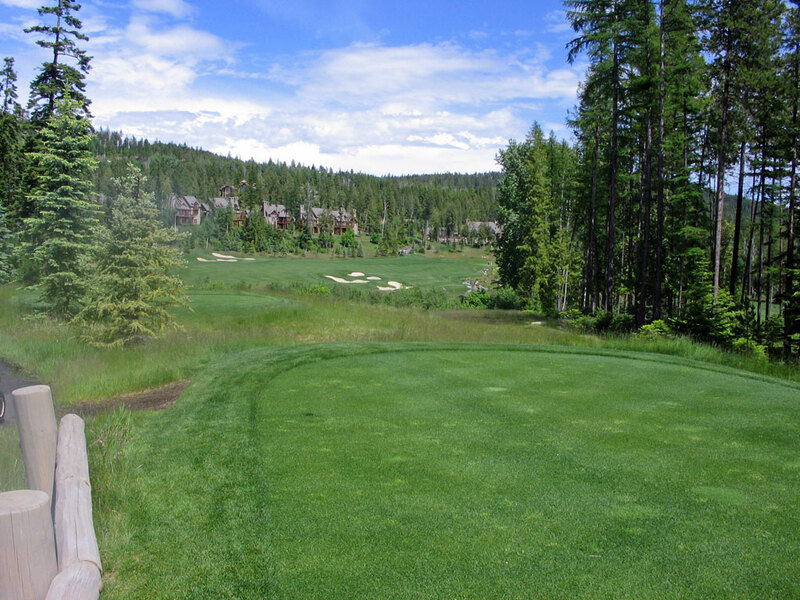 The course features an excellent variety of hole lengths other than the pars fives that are all within less than 50 yards of each other. The bunkers are relatively deep and can prevent hitting approach shots directly to the bentgrass greens if your ball comes to rest anywhere near the lip of the sand edge. 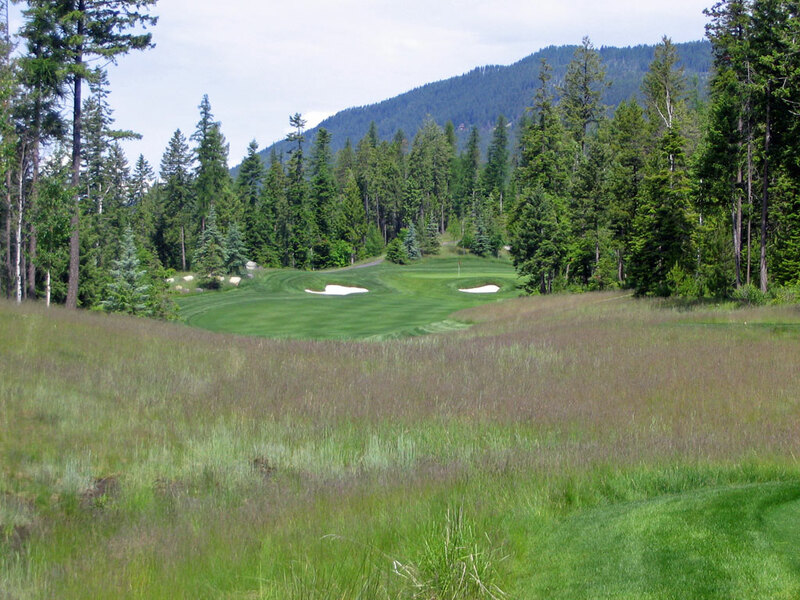 Iron Horse is a high end club where service and amenities are first class and thus the course boasts premium conditioning, two on course comfort stations, and optional caddie service. 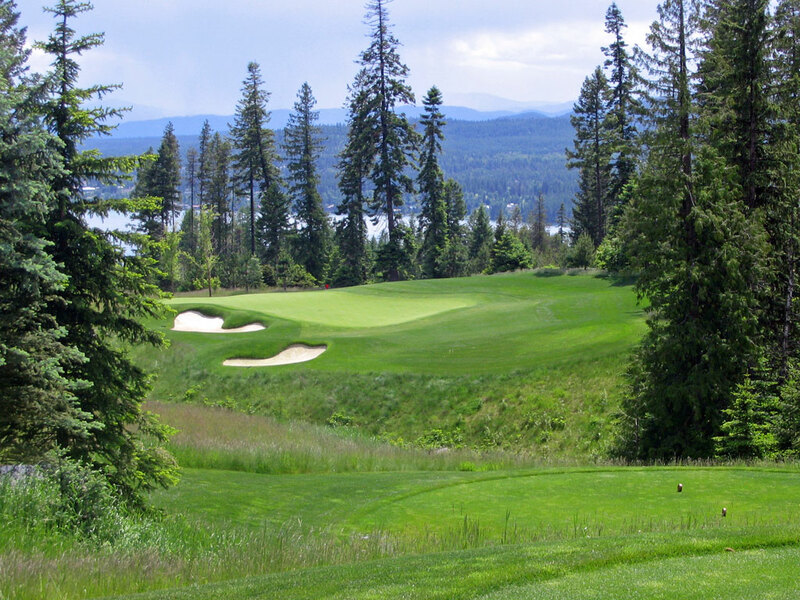 For a premium experience at a course that brilliantly balances challenge with fairness, few options in the Pacific Northwest rival the offering found at Iron Horse.